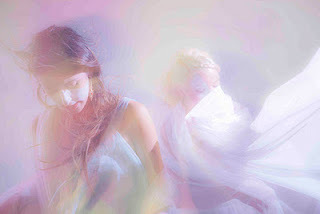 Austin psychedelic duo Boy Friend have just released a free download of their track The Lair which has been remixed by Zola Jesus’ Alex DeGroot. The original recording of The Lair is taken from Boy Friend’s debut LP Egyptian Wrinkle which was released earlier this year on Hell, Yes! But now it has seen itself morph into another song. While remaining similar in dynamic to the original version of The Lair, the remix gives it a little something more. Rather than the prolonged introduction that is heard on the original, the remix cuts straight to the chase with the angelic vocals being the first thing heard. It is also slightly faster which gives it more a rhythmic feel. 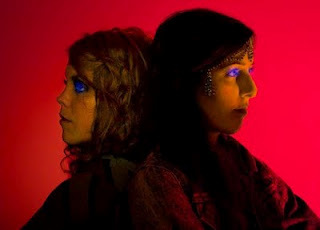 Boy Friend are best pals Christa Palazzolo and Sarah Brown who, due to their diverse stylistic approaches, produce some of the most harmonic, peaceful and ambient music around. The Lair remix can be heard and downloaded from here. This is an exciting time for the Texan girl-duo, Boy Friend, as they are set to release their single, Egyptian Wrinkle, on January 23. 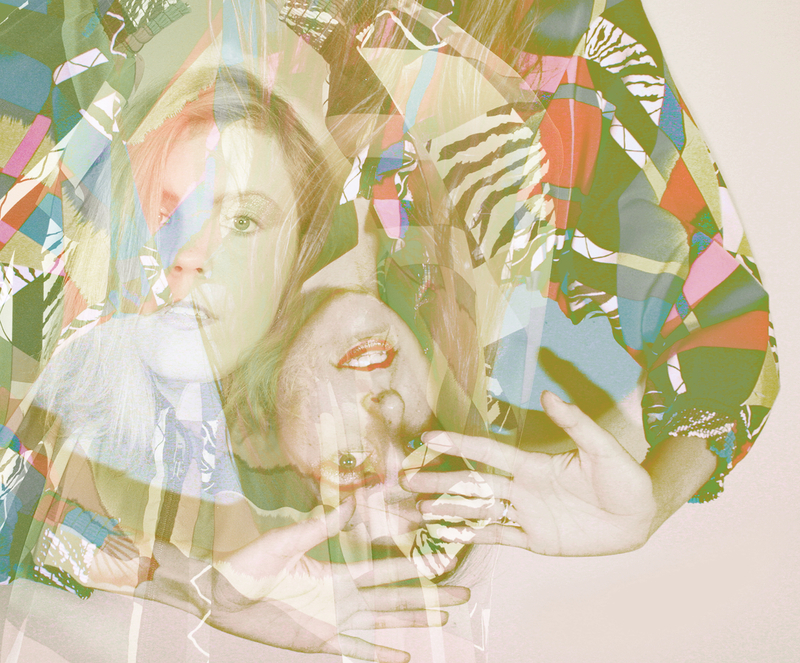 Alongside this, they have also unveiled a free remix of the track by Stockholm boy-duo The Whendays. Not only this but Boy Friend are due to release their album, also titled Egyptian Wrinkle, on February 6. I don’t think they can cram much else into these two months, do you? The single Egyptian Wrinkle is a song full of relaxing synth sounds, distant vocals and romantic harmonies which will instantly draw you in and make you want more. 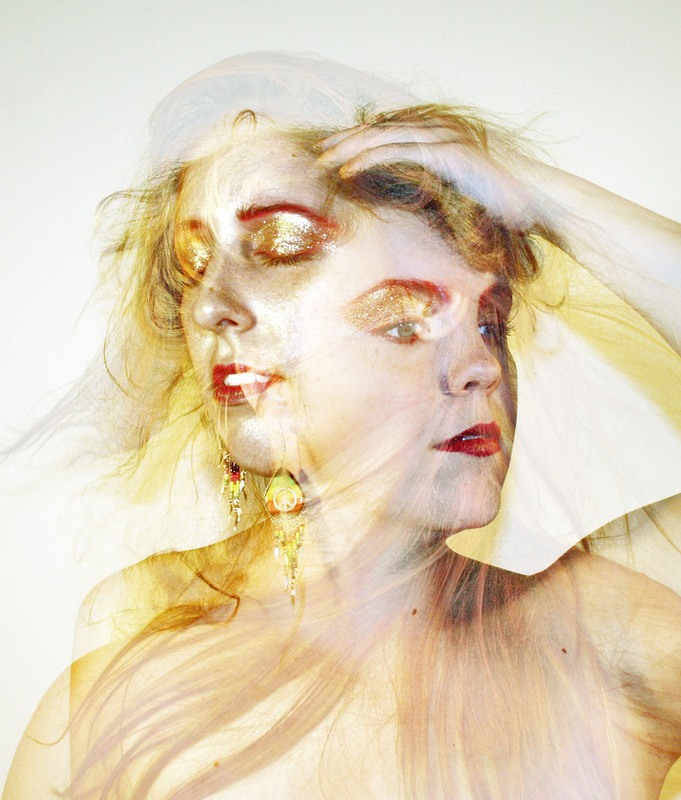 The Texan duo have become known for their lovesick lyrics which are full of a passion for fantasy and narratives. The strong, melodic vocals and guitars combined with their breath-taking ability to produce that 80s ambience that was once so loved leaves you with one great track which will easily go on repeat. Their first full-length album of the same name was recorded in a friend’s house in north Austin surrounded by dogs, bongos and plenty of warm Texan vibes. Check out The Whendays remix here. Boy Friend will be announcing UK tour dates very soon so make sure you check back for updates.